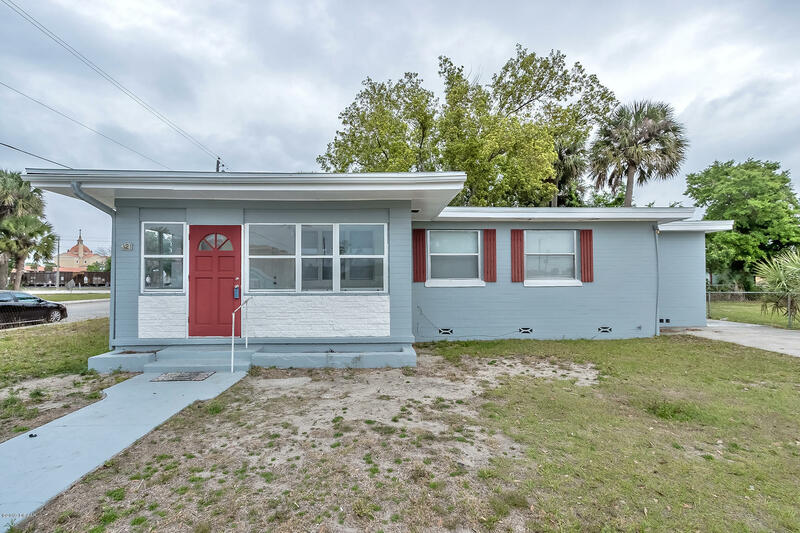 Beautiful and updated home close to universities , beach and international speedway. Kitchen has new appliances and all wood cabinetry. Split bedroom floor plan, formal dining room and updated baths all tile flooring trough out. Roof was installed may 2016, power panel and electrical have also been updated. Home sits on a large corner lot with a fenced in yard. Could be a great investment with sustainable rental opportunity being located so close to campus. Come and see it today. Professional photos coming next week. For more information or make an appointment to see property ID 1055500.